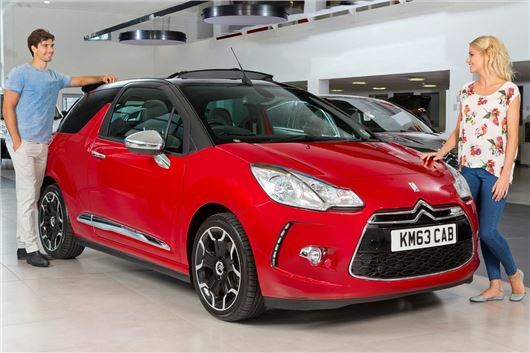 Citroen is offering deals on almost all its models for 2013/63 registration. Citroen's new C4 Picasso is already selling at twice the expected rate and can be ordered now from just £17,500 OTR, or from £249 per month with Elect 4 Personal Lease finance. There's even a deposit contribution of up to £1,000 with Elect 3 PCP finance.